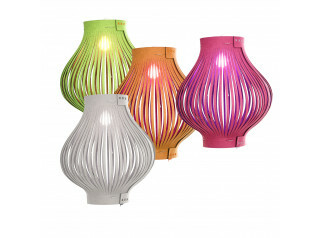 Potence Light was originally designed for the “Tropique” house. 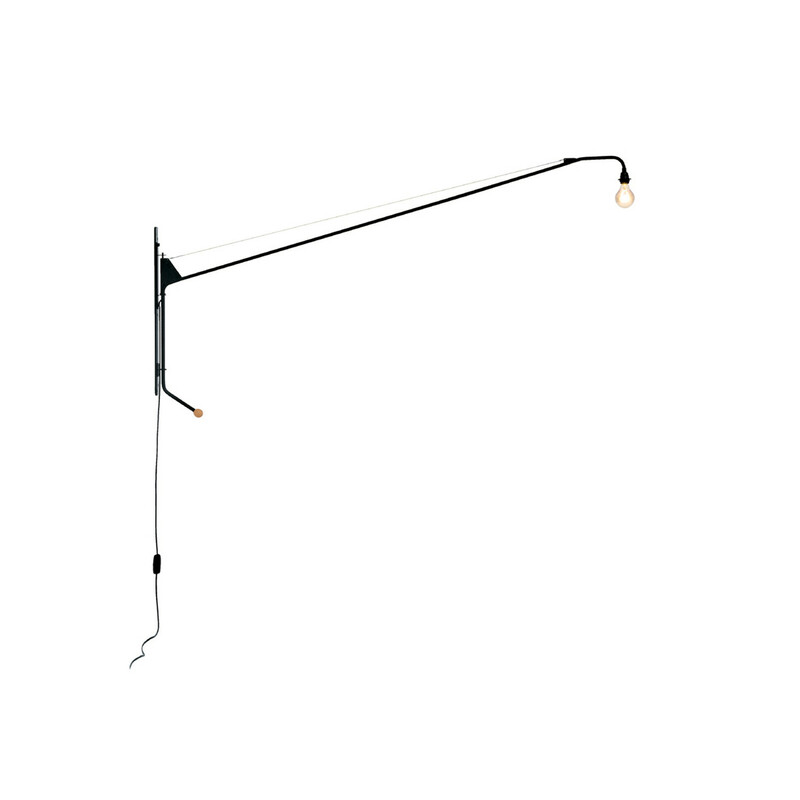 Potence, a swivelling wall light, is considered one of Jean Prouve's purist masterpieces. 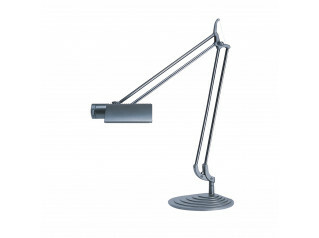 In particular, its sparing use of materials and austere design that make the lamp fascinating. 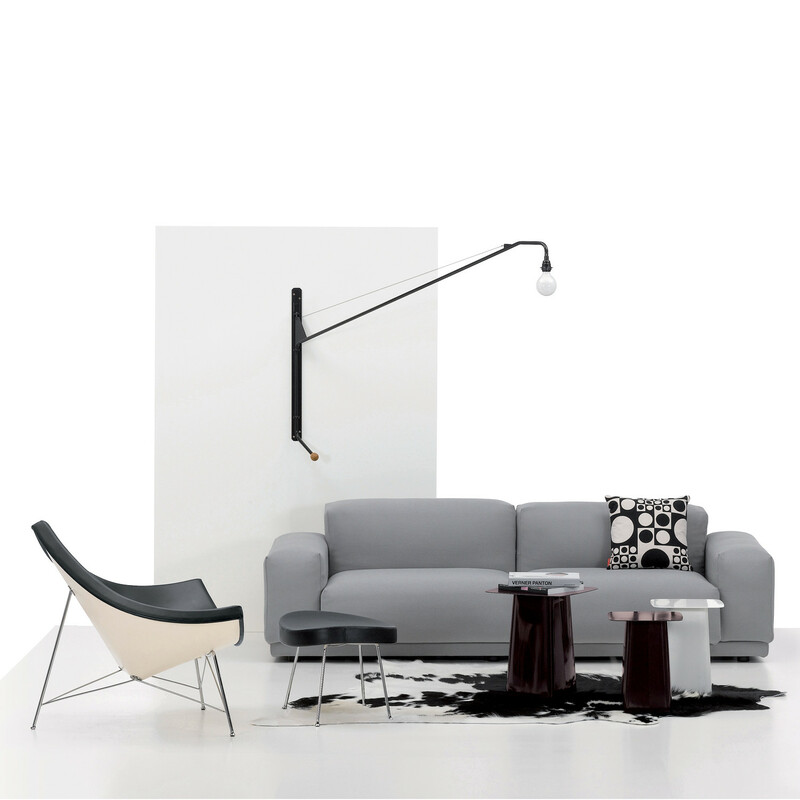 Materials: metal tube with wall-mounting, painted black, with dimmer cord. View more products manufactured by Vitra. You are requesting a price for the "Potence Light"
To create a new project and add "Potence Light" to it please click the button below. To add "Potence Light" to an existing project please select below.